Do you need help studying anatomy? 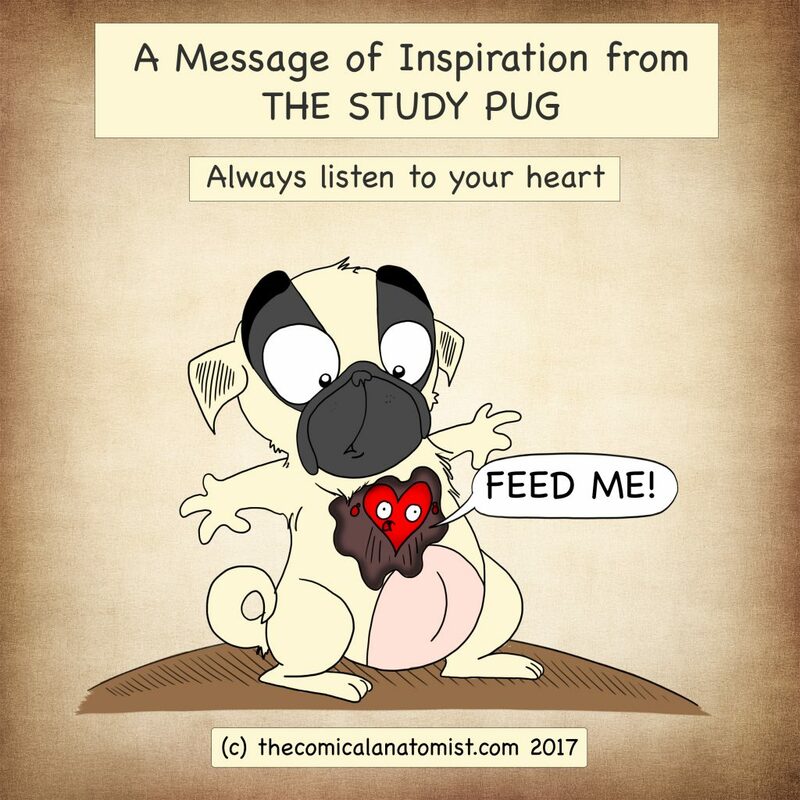 Are you struggling with any anatomy or pathology topics at the moment? 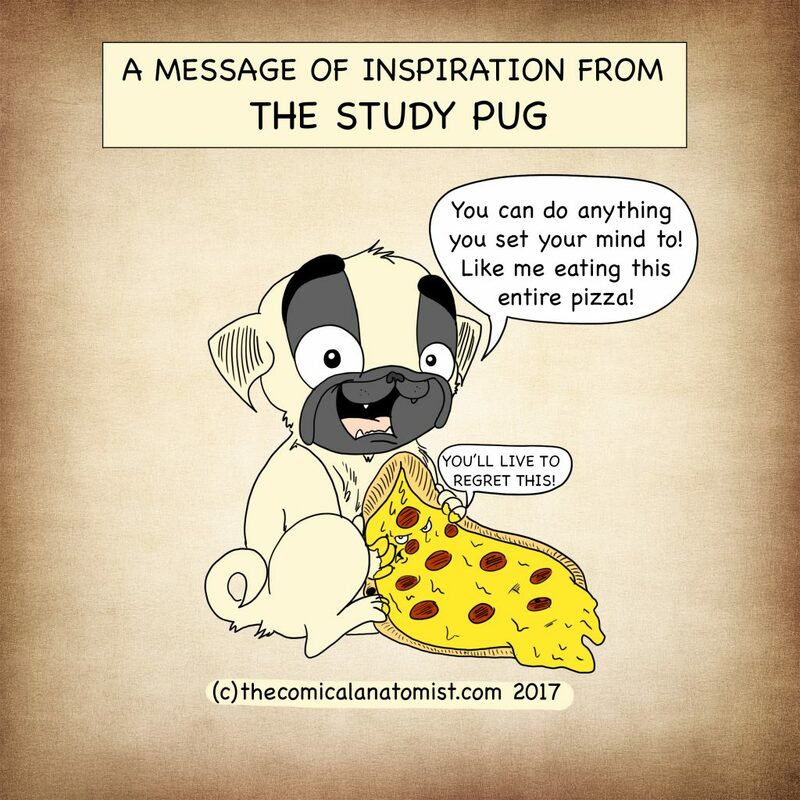 Email me (thecomicalanatomist@gmail.com) the topics you’re struggling with/comment below for a chance for it to be featured on The Comical Anatomist! 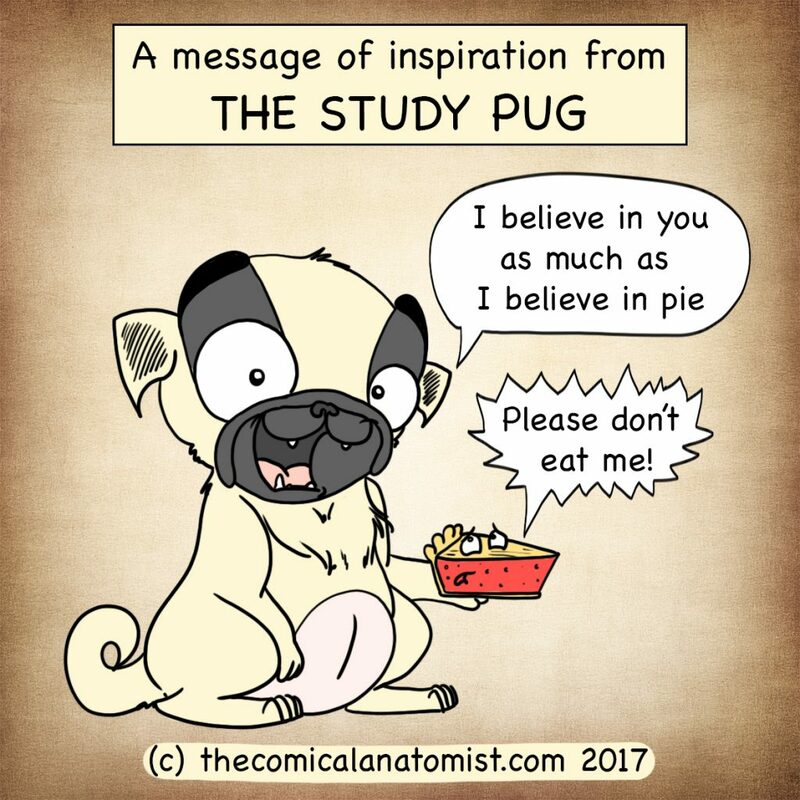 Each month I’ll be picking 1 lucky person to have their chosen topic drawn into one of our comical anatomy & pathology comics! The comic will be available for viewing here and on our social media, and there will be additional printable resources available for purchase at our shop! 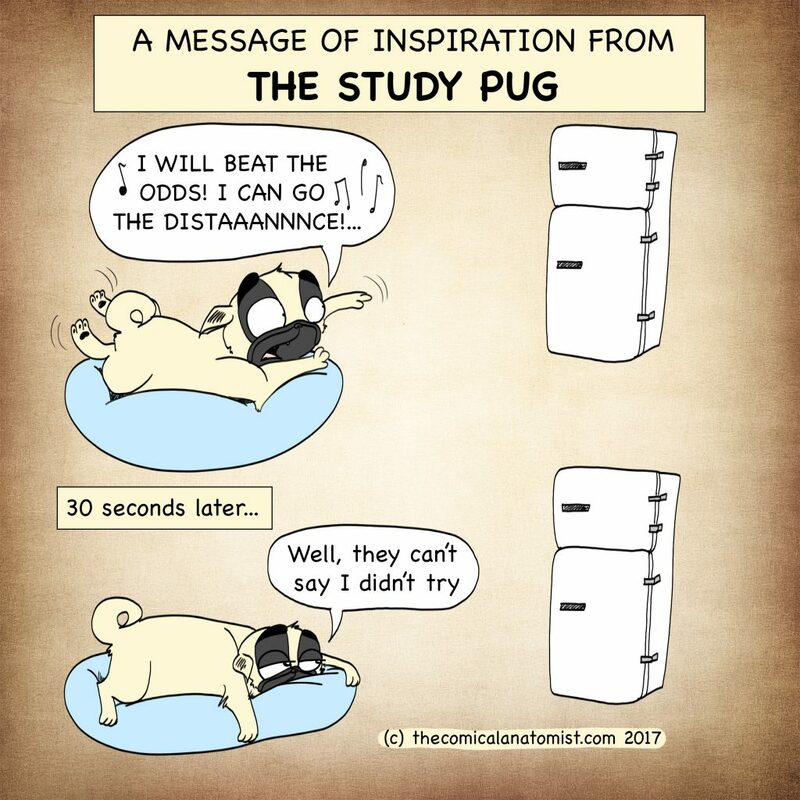 Weekly Inspiration from The Study Pug!